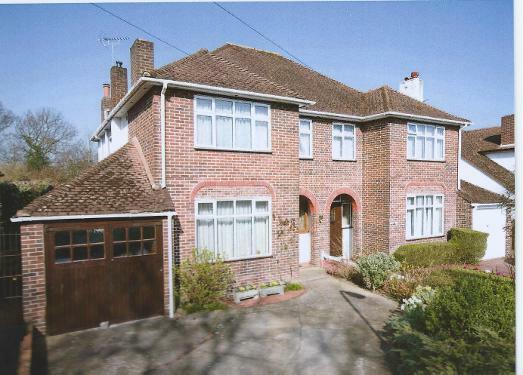 Bed and Breakfast located in south Tonbridge 0.5 miles from the station. 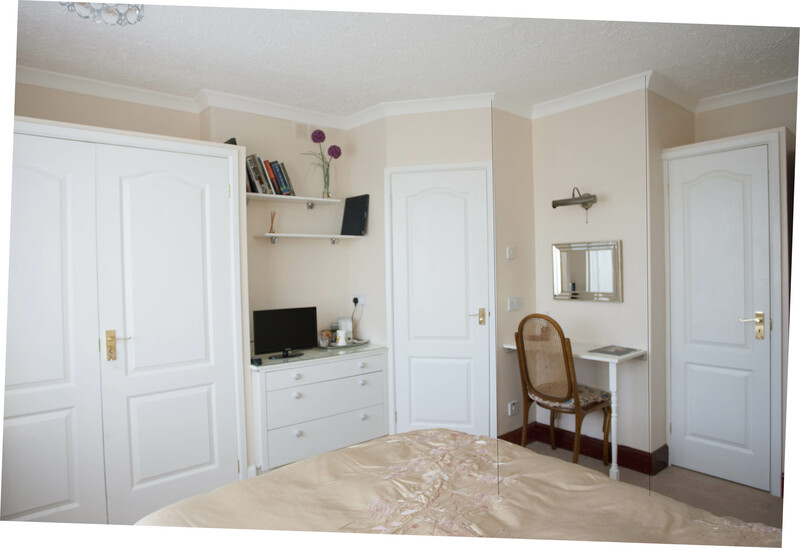 One double room available, with an en suite bathroom with breakfast included. Double - £ 70 per night.